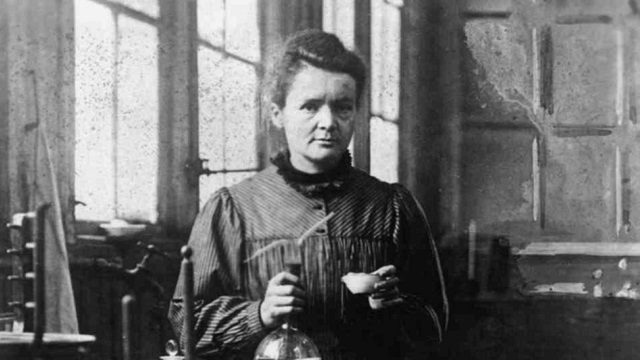 The Feast of Marie Curie – Zero Equals Two! Curie died July 4, 1934, of leukemia. Her daughter Irène carried on her parents’ research with her husband Frédéric Joliot-Curie, and was awarded the Nobel Prize in Chemistry in 1935 for her discovery of artificial radioactivity. In honor of her birthplace, Warsaw, and as an addition to your July 4 picnic, please enjoy the following recipe. When vegetables are cooled dice finely (the finer the dicing the better). To the diced vegetables add the hard boiled eggs, diced pickles, diced peeled apples, drained canned navy beans, canned peas, and chopped green onion. 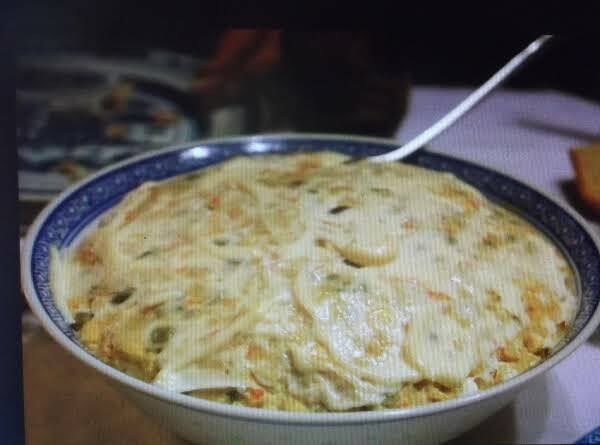 Lace with sauce made of 2 cups sour cream and 1 cup mayonnaise, tablespoon brown mustard, sugar and vinegar. Salt and pepper to taste. Chill before serving. Want to learn more about Marie Curie?